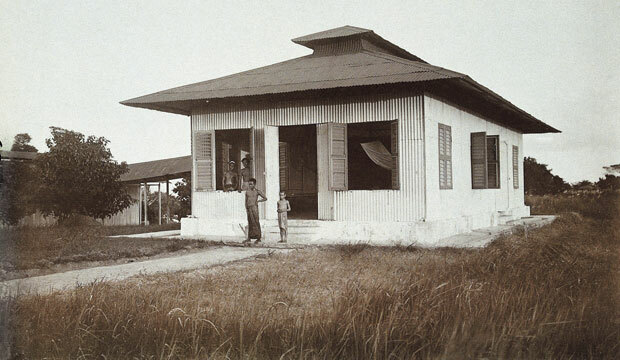 QUARANTINE was one of many turn-of-the-century efforts to corral smallpox, as at this camp on St. John’s Island, off Singapore. The virus that once infected an estimated 50 million people a year with smallpox remains captive in two reserves, in Atlanta and central Russia. In May, World Health Organization delegates debated whether to set a deadline for destruction or to allow these caches of the virus to remain—but ultimately decided to postpone their decision for three years. Those in favor of destruction say that despite security at sites where the virus is kept, the world would be safer with the pathogen gone. Opponents argue that there may be hidden reserves that bioterrorists could exploit, and thus a small amount should be maintained to develop a more effective vaccine.